‘Cookies’ are used to provide Brace with statistics on visitors to the website and their behaviour whilst browsing. This provides us with the necessary data to further improve our website and make improvements, if required. All data provided is anonymised, we cannot identify anyone as an individual. 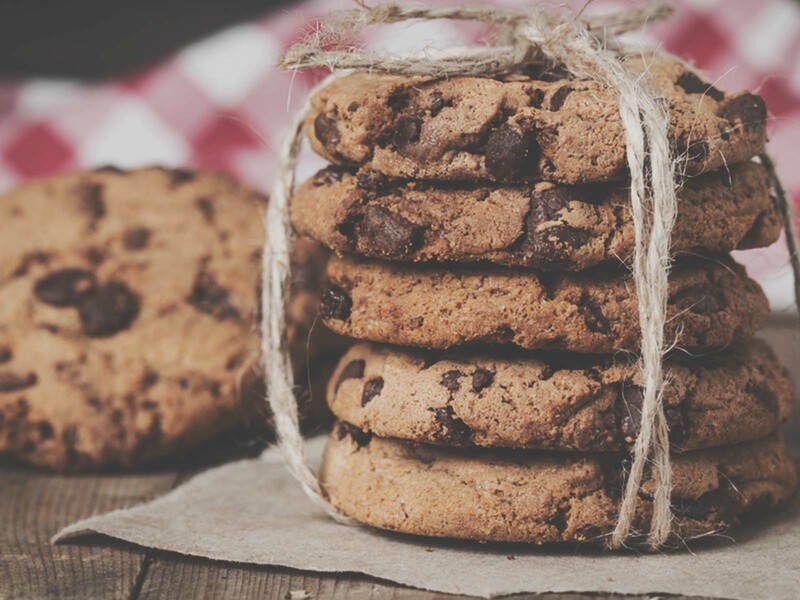 These cookies may track things such as how long you spend on the site and the pages that you visit so we can continue to produce engaging content.